Description: You got yourself a rare coin! Previously called "Coin of Miltonius: 1500 (EXTRA Rare)". Coin of Nulgath: 300 (EXTRA Rare). Coin of Nulgath: 1500 (Rare). Coin of Nulgath: 2500 (EXTRA Rare). Coin of Nulgath: 2500 (Rare). 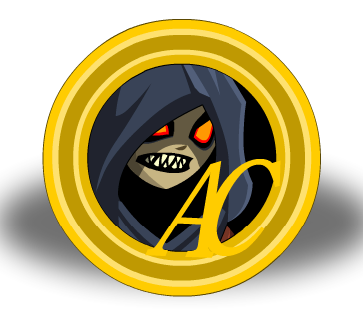 Platinum Coin of Nulgath: 300. Platinum Coin of Nulgath: 2500. Thanks to Darklava1234567, Hina and Shishkabibal.